Ladies and gentlemen, here are your nominees for the 2012 Primetime Emmy Awards! They were just announced this morning by Kerry Washington and Jimmy Kimmel—where was Nick Offerman? !—and thank goodness for living on the East Coast so I didn't have to up at the crack of dawn to watch the live feed. There are an unbelievable number of categories for the Emmys, so I am just going to list the major acting and series nominations here. 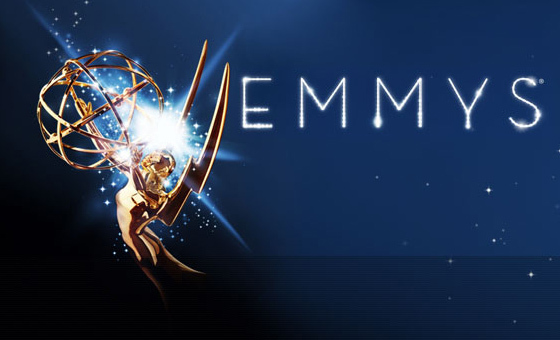 For a complete list of nominations, visit http://www.emmys.com. I'll be back soon to talk about a few of the other categories, the surprises, the snubs and the early frontrunners. This is also a good time to remind you that many of the best series to ever grace the medium of television were never beloved Emmy favorites; take a look at this Warming Glow piece with the 15 Best TV Shows to be snubbed for a series nomination. For now: what do you make of these nominations? Sound off in the comments!